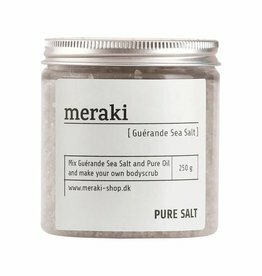 Meraki pure salt 250 gr. 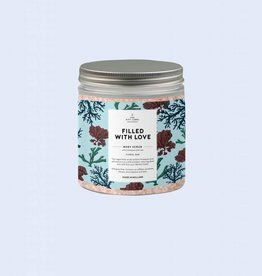 This vegan body scrub contains himalayan pink salt and acts as a mild exfoliant, removing dead skin cells from your fabulous body! Allergene free. 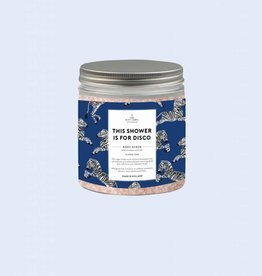 Contains no sulfates, parabens, silicones, micro plastic and dyes.